Get the new X-Plane 11 with the full 9-DVD Boxed Disk Set downunder from PC Aviator Australia! 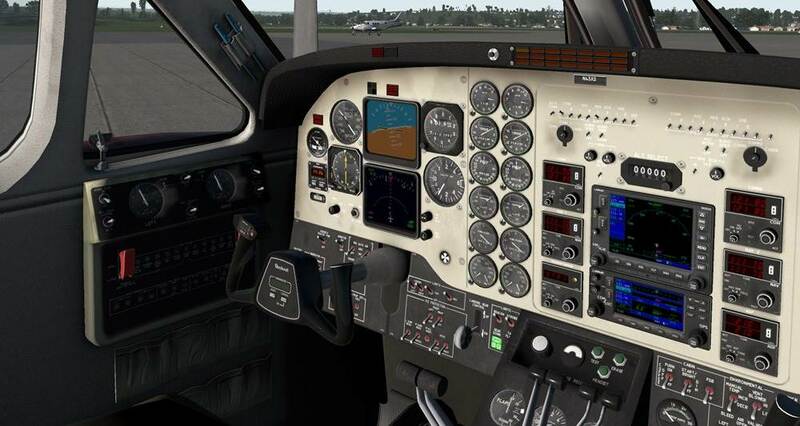 XPlane 11 is the latest version in the flight simulator series for Windows, Mac, and Linux systems. In this simulator, there is a whole world to discover. Thanks to its open structure, all users and enthusiasts can change every single part of it and adapt it to their preferences. 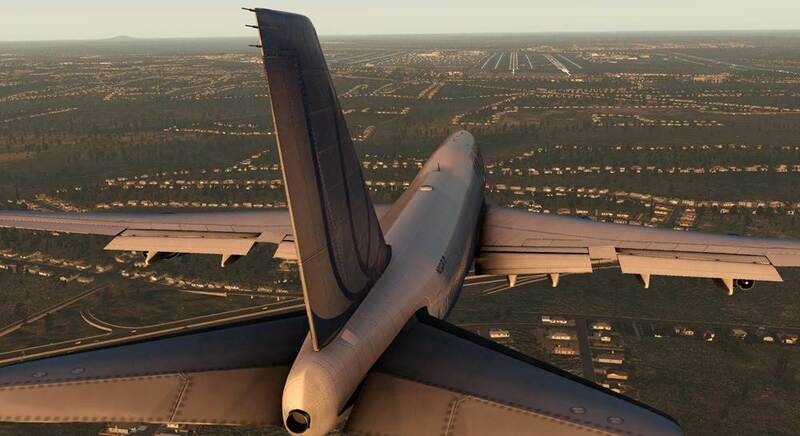 The Aerosoft Edition also includes the following three Airports addons, included at no extra charge: Lugano, Toulouse and Weeze! 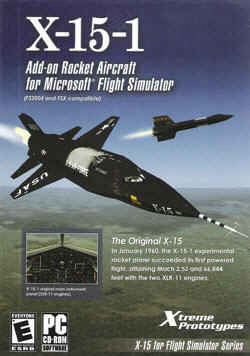 Windows, Mac, and Linux installers are included with X‑Plane 11. 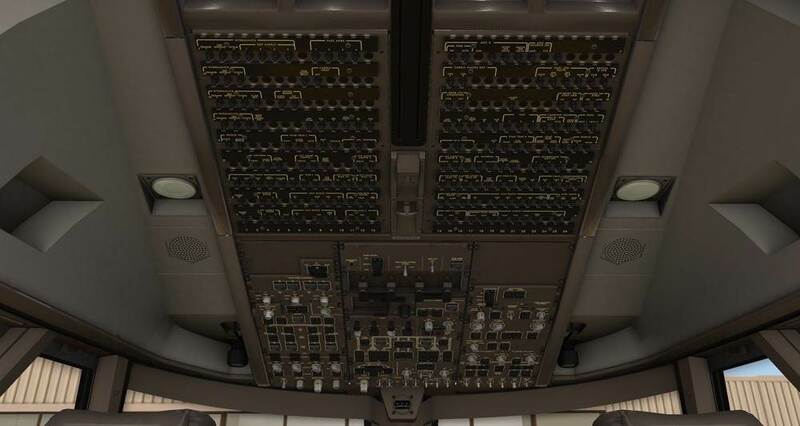 It includes over 70 GB-worth of scenery (covering essentially the entire world) and over 15 aircraft, with thousands of planes available on the web. 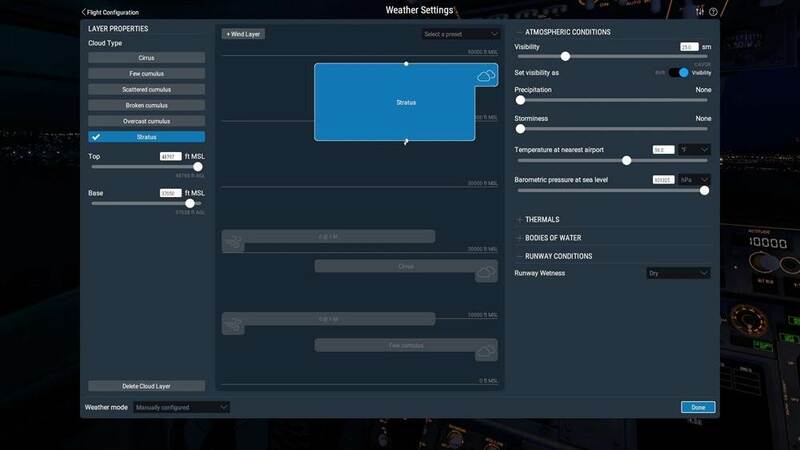 The DVDs or digital download contain everything needed to run X-Plane—there is nothing more that you need to buy. 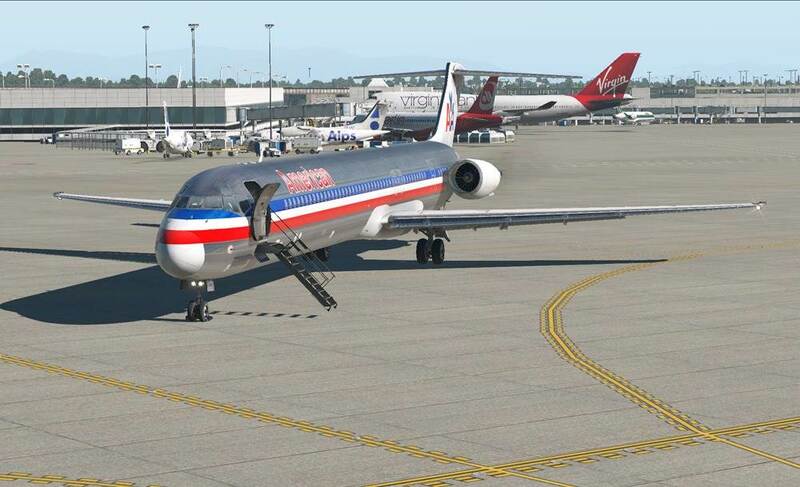 You’ll receive free updates to X‑Plane 11 until Version 12 is released, as well some of the best customer service and tech support available. While on its own X‑Plane represents the world’s most comprehensive flight simulator, the installation DVD also comes with Plane Maker, allowing users to create custom aircraft or modify existing designs, and Airfoil Maker, allowing users to create airfoil performance profiles. 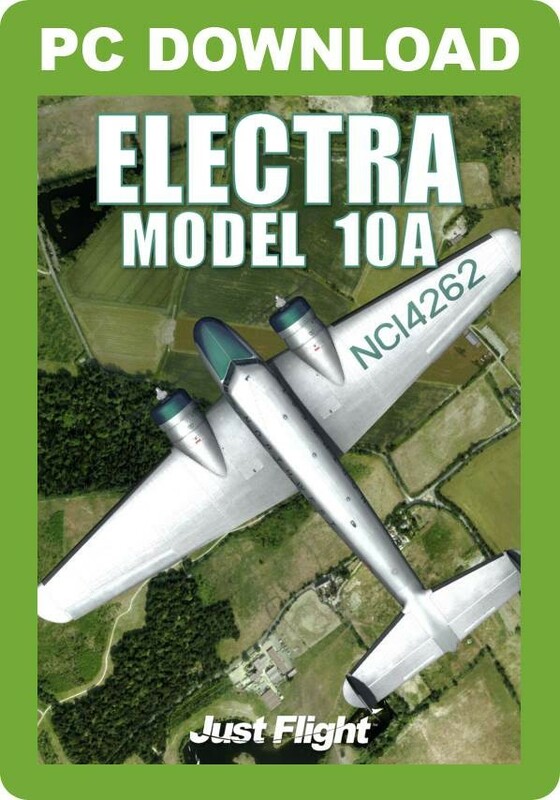 Aircraft models that stand up to scrutiny, from the gear trucks to the rivets. Easier to learn for new users. Faster for power users. 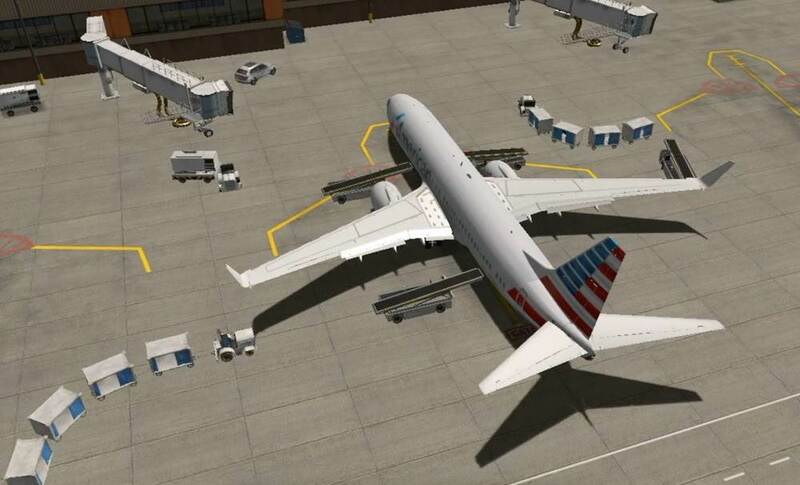 Learn the basics of flight, navigation, & more in X-Plane. 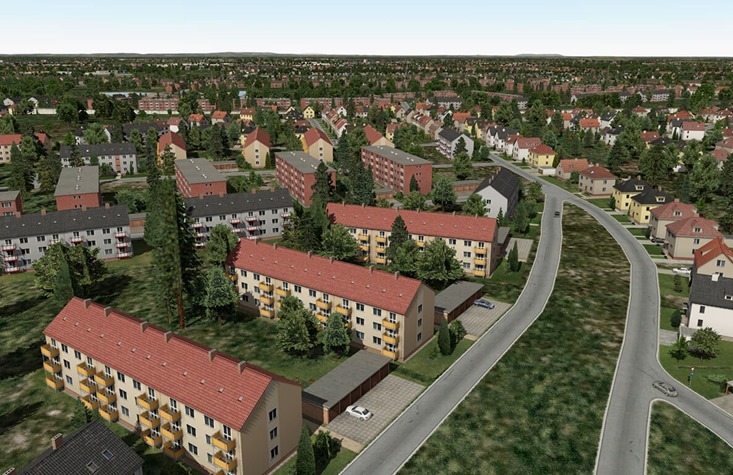 Roadways, buildings, & more now feature European-specific variants. The Cessna 172SP is a single-engine, fixed-wing aircraft with a tricycle landing gear. 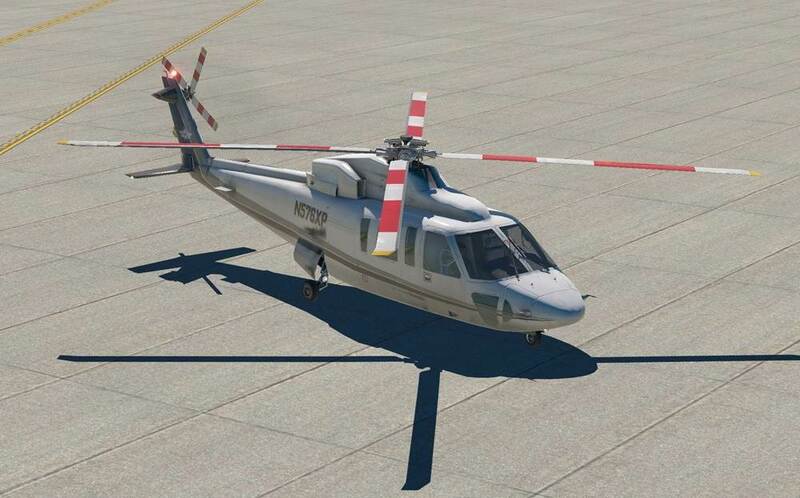 It has a cruise speed of 122 knots and a range of 696 nautical miles. More C172s have been built than any other aircraft, making it the most successful plane in history. The MD-80 is a twin-engine, short- to medium-range commercial jet airliner that was introduced in 1980. It is primarily used for frequent, short-haul flights and can accommodate between 130 to 172 passengers with a cruise speed of 504 miles per hour. The King Air is a twin turboprop plane produced by Beechcraft. It was the first turboprop and has outsold all its competitors. The King Air can seat up to 7 passengers, has a cruise speed of 226 knots and a range of 1,321 nm. 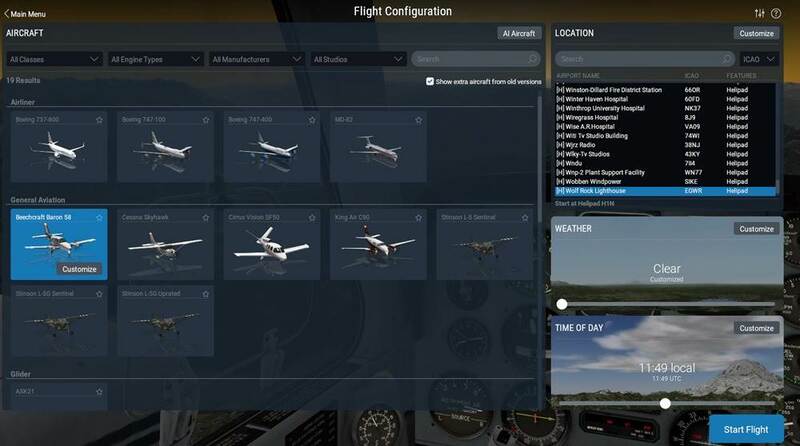 Check out the photo-real screenshots attached to this product page, and then hurry and hit that Buy or Add to Cart button to get your very own copy of X-Plane 11 on the way to your door! I always forget how much I like the CRJ family, and this program reminded me what a great airplane it is with such a nice cockpit. The crew was great, nice scenery and the route selection was very well chosen. All the flights were very entertaining, but the approach into Pamplona was the highlight for me. As always, this was another great HD Widescreen production.